Course Overview: Not sure if you want to commit to playing Golf but would like the opportunity to try the sport out? Ever wanted to try golf as a sport but don’t know what to do next? What is a “Platzreife” anyhow and how do I get one? If you’re interested in the answers to any of those questions, then this is the event for you. 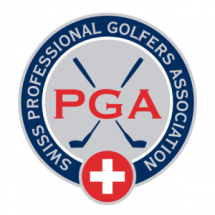 – Analysis of your ability – Is golf a sport for you? This includes the range balls during the session and use of golf clubs. Practical shoes required.